Jeans Fest 2014 is a month-long event this July at SM Malls. It showcases the evolution thru the years, the countless designs, styles and the trends that have come and gone and made another comeback that redefine the denim fashion. Last July 26, models strutted the latest denim fashion from selected brands at the Mega Fashion Hall highlighting the event- Mad About Denim. 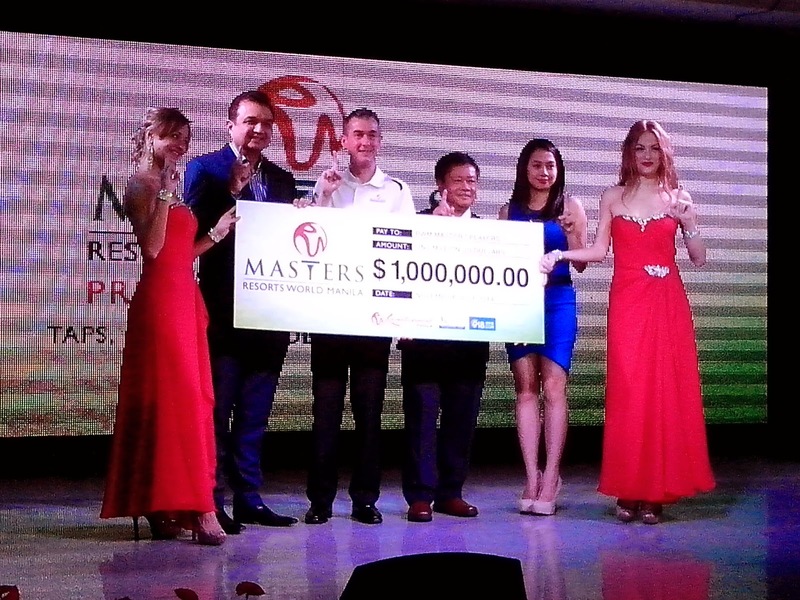 Last July 23, the 2nd Resorts World Manila Masters was announced at the Genting Club in Resorts World Manila after its highly successful first run last year. Also highlighting the launch is the bigger and better prize of US$1 million as compared to last year's US$750,000. Be among the first to see the coalition of the Biggest Internation Brands when they parade their denim collection at the Mega Fashion Hall of SM Megamall entitled- Mad About Denim. So what's your denim fashion expression- skinny, bell bottoms, jegging, colored, bootcut? Know more about denims today, July 26, 2014 and see the exciting and funky latest collection unfold. Distributor and Agents from Amway were treated to a nightlong party last July 12 at the PICC Tent. This was the culminating activity of the daylong seminar that day which was attended by no less than Mr. Foo Howe Kean. 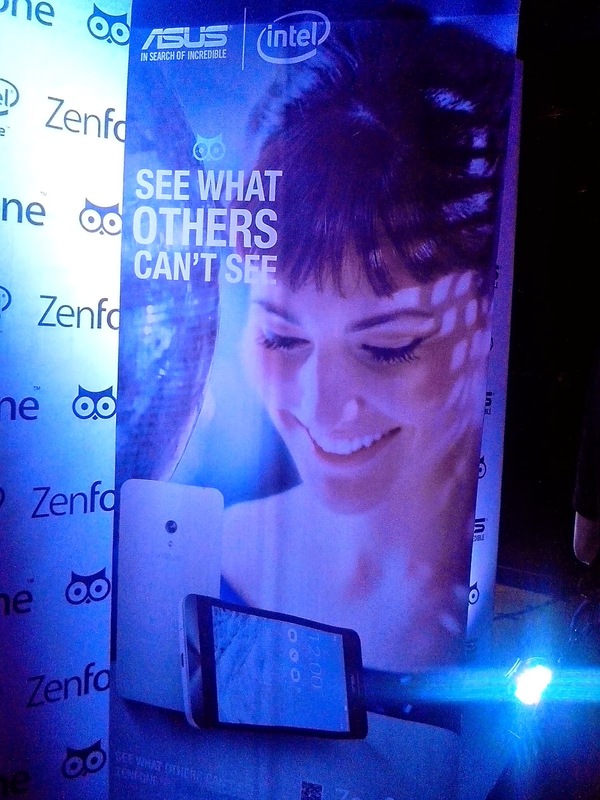 ASUS recently launched their much anticipated ZenFones at the posh Hyve Bar in BGC. The brand is known for its great specs when it comes to laptop so we can expect a great deal more from their ZenFone. 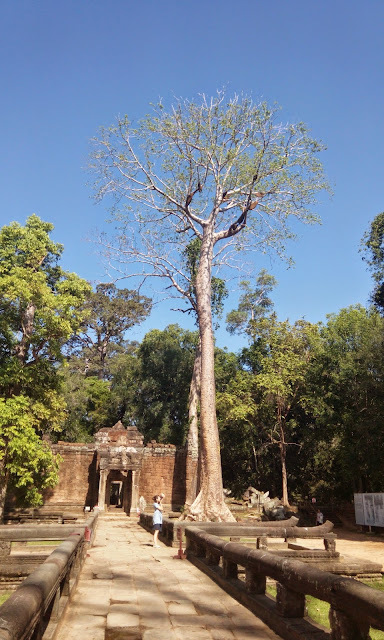 Of all the temples at Ancient Angkor, Ta Prohm has mileage when it comes to popularity thanks to Lara Croft and Tomb Raider. Of course, my friend and I were so excited to visit this since this temple is the reason why we went to Siem Reap. The other reason was because another friend bullied us into travelling to Siem Reap but ended up not joining us (long story). Last July 9, 2014, Fila and Any Time- All The Time (ATAT) Racing Group announced its partnership with a meet-and-greet with media friends at Jill's Restaurant in The Fort. The partnership is brought about by their mutual love for extreme luxurious sports. All members of ATAT at least own one or two Ducati bikes although they rarely use it on a daily basis. But they do have a monthly schedule wherein they get to test the prowess of their luxury bikes. Parachute Bags, the maker of those cute convertible bags that we see in department stores introduces its new line called- Elle. Its stylish, trendy and vibrant. Lao Shr (teacher) Ceasar Cheng, the foremost authority when it comes to the Lingnan School Tradition of Chinese Painting here in Manila recently opened his first solo exhibit at Chef Jessie Rockwell Club. The exhibit highlights the vivid and graceful brushstroke paintings of Lao Shr Cheng. Subscribers of Cignal TV gets to enjoy the cinematic audio experience of their favorite movies and feel the intensity of all the sound effects right at the comfort of their homes- thanks to the powerful sound technology of Dolby Digital Plus Surround Sound. 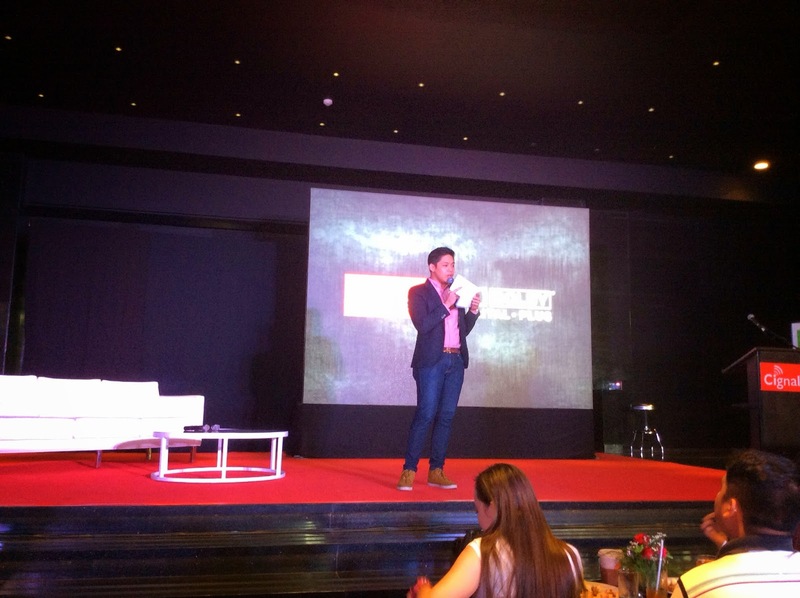 The partnership between Cignal TV and Dolby Digital Plus Surround Sound is also one of the first in the Philippines. Cignal TV is not just about channels and content; it is also about providing subscribers with the best viewing experience possible. Superb clarity, visually and audibly, and it just got better with Dolby Digital Plus Surround Sound.